Here it is, your regular dose of English listening practice. In time the results will be obvious to you. All you need is the right resource to listen to. Something designed for you as a learner of English not native to an English speaking country. Something made by someone who *might* know what they’re doing! Someone with the teaching qualifications, but also the experience of just talking to groups of people for the pure fun of it. Something which has many episodes which you can use to get that English into your head. Your mission is to get as much English into your head as you can – through your ears in this case, until you get to a point that you’ve heard so much that you start to get a feel for the language. It’s like the force. You have to trust your feelings and do what you feel is right. The Jedi way – do or do not, there is no “try”. When you do a grammar or vocabulary exercise you know the answer, by instinct, just because you feel that it’s the right answer. This feels right, that doesn’t. How can you possibly get that instinct without getting exposed to enough of the language in context? Listen a lot, read a lot, regularly, for longer periods, long term, don’t stop and just enjoy the process. These are the right conditions in which you can really learn English, and that’s what this podcast is all about. Yep, this could be the resource for you. Maybe I’m preaching to the converted, but if there are any new listeners listening to this – jump on board and get involved. 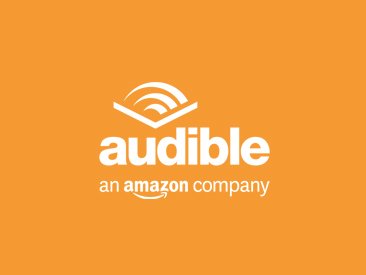 Listen to the episodes, get the app, look through the archive list, star the episodes you think look interesting, listen to a bunch of them over the summer. Leave your comments in the comment section and introduce yourself to the friendly and funny people there. 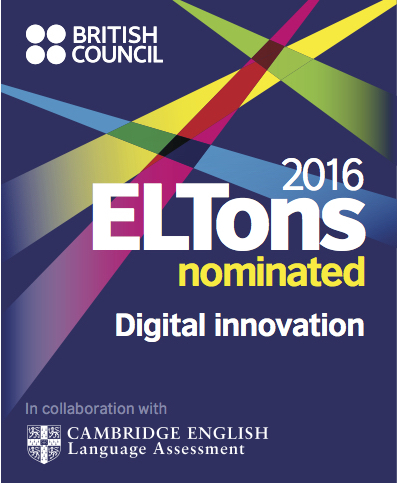 This could be the thing that’s going to help you get the English that you want. 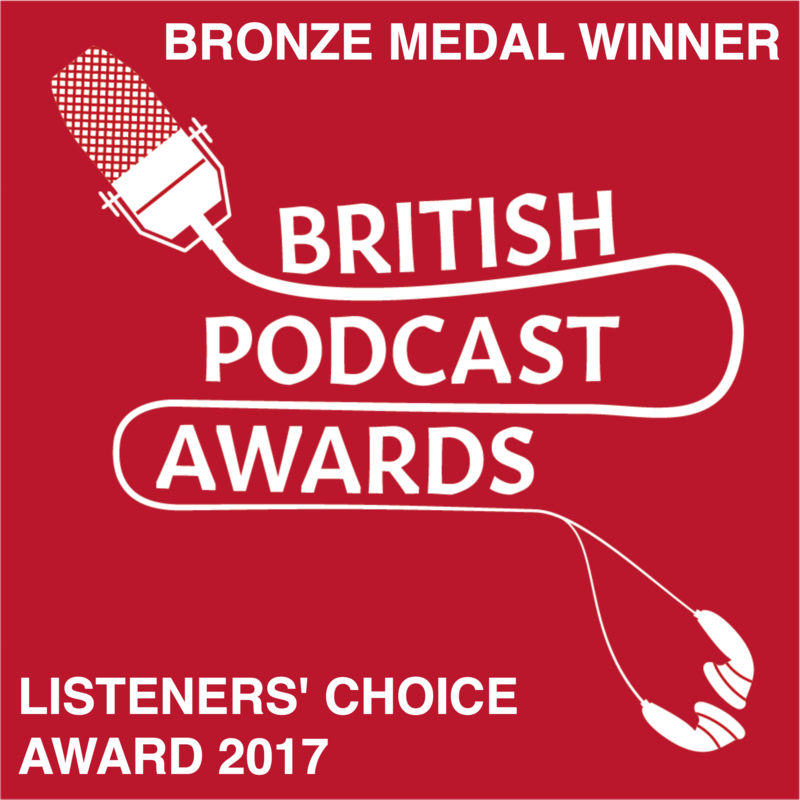 Check out my episode archive – I’ve got episodes about grammar, vocabulary, topics, conversations with guests, funny stuff, serious stuff. And, I’ve got a premium subscription service where we take things further and really dig deep into the language, examining, uncovering, analysing, explaining, repeating the language which comes up naturally in episodes of this show made by me for you. So, here’s your new dose of English. What’s going on? What’s up? First thing – I need to tell you about a LEPster meetup happening in London. I’m pretty sure I won’t be able to make it myself although I would love to join in if I can. But there is a meetup happening with confirmed guests already. So, attention LEPsters in London or nearby during the summer of 2018. There’s an LEP meetup happening on Friday 3 August from 2pm in the Fitzroy Tavern, 16 Charlotte St, Fitzrovia, London W1T 2LY. Fitzrovia is a cool place, just north of Soho near Oxford Street and Tottenham Court Road. I used to go drinking there when I lived in London with my old mates from college. So that’s our old stomping ground. 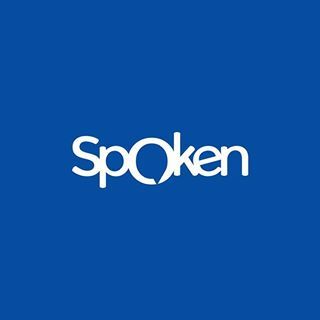 The meetup is being organised by Zdenek Lukas, the guy behind Zdenek’s English Podcast. 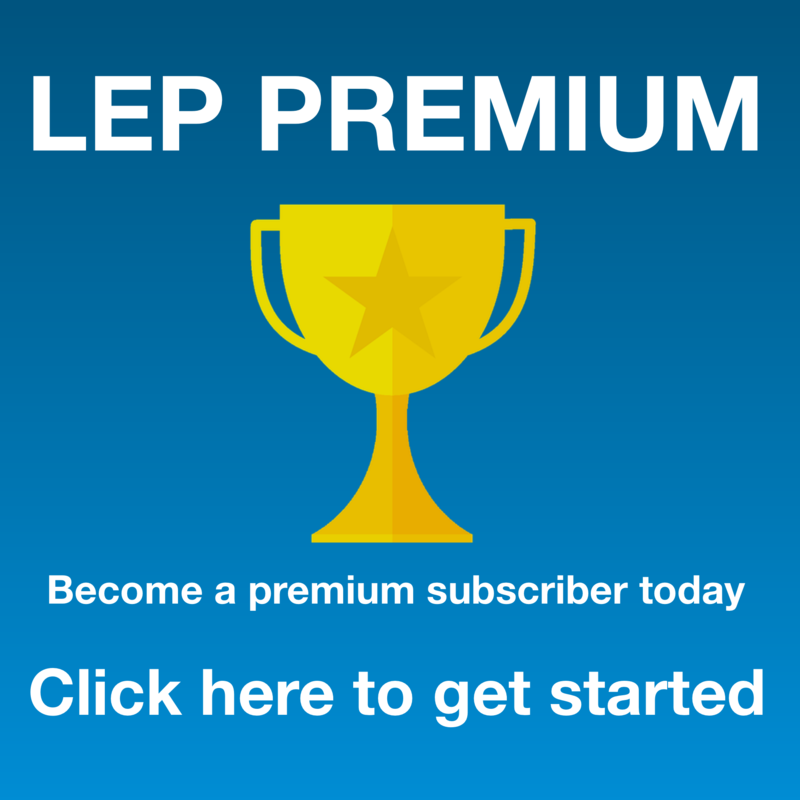 Zdenek is a long term fan of LEP, and a well-qualified English teacher from the Czech Republic. Every summer he goes to London and teaches intensive courses in schools there. Zdenek is a big fan of board games, especially for learning English – which is kind of a special area of interest for some people. There is a movement in English teaching which is all about using board games. It’s a brilliant idea. Board games are interactive, they create communicative situations, they’re fun, they involve communicative objectives and all sorts of cool things which are ideal for learning English. Plus they’re a really great way for people to get together, socialise and practice. These are board games for adults of course, not kids stuff. So, Zdenek will be in the Fitzroy Tavern from 2, joined by an English teaching friend of his from the UK (I think she’s called Claire) and some other LEPsters who I think are already confirmed. You really should join them. You won’t regret it. You’ll make instant friends and you will have an afternoon in London that you won’t forget – if you do it right, and by “do it right” I mean – be sociable, have a couple of beers, relax, let go, enjoy meeting some like minded people and have some fun and play some board games in English! Now, Zdenek needs to know how many people are coming so he can book some tables in the pub. So, shoot him an email at teacherzdenek@gmail.com. Wondering what to write? 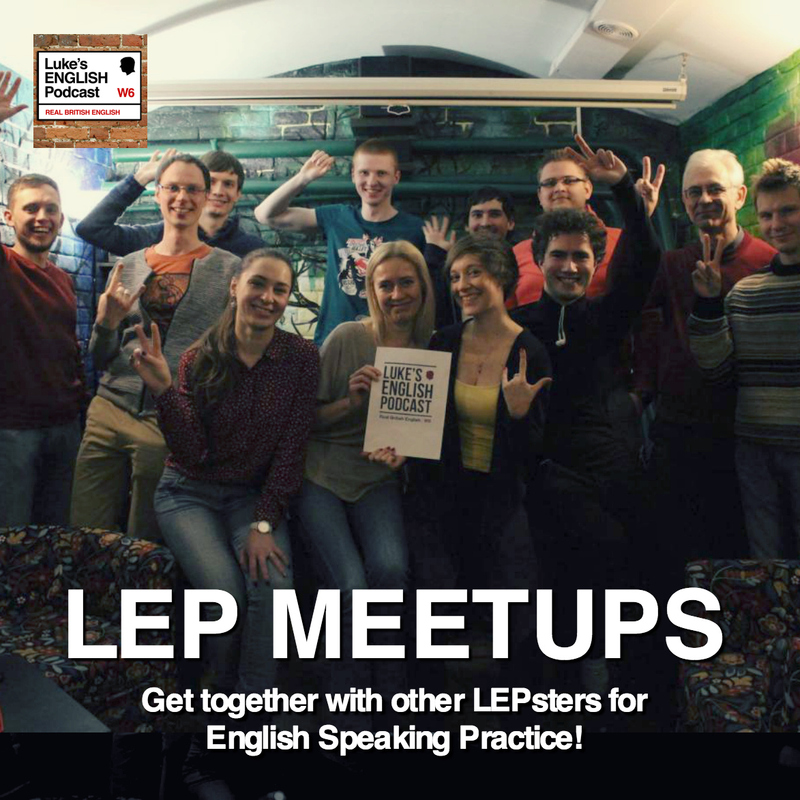 Just write this – Hi Zdenek, I’d like to come to the LEP meetup on 3 August. Please count me in! My name’s _____. See you there! If you can’t be there at 2, you could probably join them later. You could ask Zdenek how long he’ll be there. Friday 3 Aug, from 2pm, Fitzroy Tavern, 16 Charlotte St, Fitzrovia, London W1T 2LY. Email teacherzdenek@gmail.com to let him know you’re coming. So I should probably wrap up the world cup commentary that I started in June. The WC is old news now isn’t it? It’s so last week! Maybe Croatia wanted it more. Maybe England weren’t that good in the first place, and got lucky in the tournament. Croatia were impressive. Incredibly determined and hard working. We expected them to be tired. We expected to be able to beat them. But they’re made of tough stuff. Croatia’s other games went to extra time and penalties. Denmark and Russia. They must have been knackered! But they soldiered on and ultimately overcame England. Immediately the excitement and all the renditions of “It’s coming home” stopped and it was back to normal in England, and when I say “normal” I mean the general madness of the time – with the chaos of Brexit, our government imploding on itself, Trump visiting and being greeted by 250,000 people in the street protesting against his entire existence, he visited The Queen and arrived late, making her wait over 10 minutes. What about France and the World Cup? Showed France could play a different type of football. Defensive, containing the danger of Belgium’s key players. I saw a documentary about the French team. It was great. Amazing team spirit. Pep talks in the dressing room. A positive atmosphere from the team in general. So much better than when the French team all threw their toys out of the pram and actually went on strike against the management team. This young team are really cool and get on well. The crowds outside our flat went mad with a lot of noise. Don’t underestimate Croatia. Surely they must be tired by now, but they keep fighting. So much spirit in this team. Some say France got lucky with an own goal and a debatable penalty. The own goal was actually a great free kick by Griezmann. It did come off the Croatian defender, but it was right in the danger zone and if it had come off anyone’s head it would have gone in. A great free kick, a little bit lucky. But Croatia came back, controlling the game in the first half an hour. Then France won a debatable penalty. Griezmann crossed the ball in and the defender was coming down after jumping and appeared to move his hand to the ball in the penalty area. The ref couldn’t see it properly from that angle, so he went to VAR, and then called it a penalty. Some people are saying the ref was biased but I can completely see how they gave the penalty, but I can also see why you’d be pissed off because it is really borderline. Is it intentional or not? The hand goes to the ball. It’s really hard to tell but the more you watch it on replay the more you think the ref can’t not give it. I think at this point Croatia start to get tired. It happened, eventually. This Terminator of a team, that wouldn’t stop coming no matter how hard you hit them. The comeback kings themselves, got a bit tired. Pogba started linking up with Mbappe and causing trouble for the Croatian goalkeeper. An amazing pass from Pogba to Mbappe led to an attack where the ball bounced around just outside the box and Pogba “got hold of it” and shot, the ball rebounded off the legs of a line of Croatian players and they didn’t know where the ball had gone and you see them looking around for a moment, but which time Pogba has stepped up and with the inside of his left foot has netted it from about 20 yards out. At this point France show some class and generally have some great runs. Mbappe scores one of the goals of the tournament from further away than the Pogba goal hitting it hard with a bit of finesse, low into the bottom left corner leaving the keeper miles away. Amazing. Croatia at this point must be feeling pretty crushed, having given it whatever they could for the last few weeks. And maybe there was a flicker of hope at that point for Croatia but it wasn’t to be and this French team really proved themselves, time and time again. They had the more difficult route in the tournament, compared to England. Coming up against Argentina, Uruguay, Belgium and then Croatia, compared to England’s route of Colombia (where they were basically matched – just one pen between them) and then Sweden (who didn’t seem to put up much of a fight). Only when we met a real team like Croatia or Belgium, we didn’t quite cut the mustard. But France, were brilliant and deserved to win. The thing is about France is that they can be a bit unpredictable and sometimes loose, they can win a game in 15 minutes, by just putting together 15 minutes of play they can handle most of the pitch, especially in that attacking midfield area. They showed that they had some depth and class and could really turn it on when necessary. And a fun, positive bunch of players who have a good future ahead of them. England too might have a good future because the team is young. Some people are saying this world cup represents the end of the Messi/Ronaldo era and the beginning of a new generation with guys like Mbappe. I reckon this world cup has been one of the best in ages. It looks like Russia did a great job of hosting and this will be very good for Russia’s image I expect, with more people visiting and getting an idea of what it’s really like. But generally the world cup was ace, with some amazing goals and some surprises with big teams getting knocked out early and some new talent coming through. Next it’s the Euros in 2020 and apparently they’re being hosted all across Europe with the final in Wembley stadium which is brilliant. By the way, that song “It’s coming home” was written when England were hosting the Euros in 1996 and so in a sense football was coming home in that we were hosting the tournament and it was 30 years since 1966 when England won the world cup. The song is actually about always being disappointed by England but still having hope that they can play well. It’s actually a really well written song with good chord changes and lyrics. I have a serious ear worm going around my head. It’s when you have music stuck in your head. Sometimes you just wake up in the morning with a song running vividly around your head. Different songs each time usually. Throughout the world cup it was “It’s coming home” for me. But this week I’ve had a serious earworm going on and I can’t shift it. Sometimes this is annoying, but I’m actually enjoying it. I’ve had this all week and I’m not sure where it came from. It’s the Super Mario Kart soundtrack from the old SNES version of the game. The original and best. Pretty much the entire thing! In the 80s and 90s Nintendo released a series of absolutely classic games. They were quality from top to bottom. Something about Nintendo in that period just oozed quality. There was also Sega and it’s character Sonic the Hedgehog, and he was popular. A very fast hedgehog, kind of a joke. He was popular – but he couldn’t hold a candle to Mario and all the Mario games. They breathed quality and class. Zelda too. Visually, in terms of gameplay and also the sounds and music. Turning on your gameboy, NES or SNES you’d instantly be greeted by an unmistakable sound – a bleep or a ding, and the Nintendo logo. Something about that dinging sound. It was just right. It was cute, it was quick, it was satisfying somehow, it was even reassuring. Then, all the Mario games – Super Mario Brothers, and Super Mario Kart, and The Legend of Zelda were blessed with really good music and I’m being serious. I’m probably being influenced heavily by nostalgia here, but I love these tunes and despite the limitations of the technology and software of the time, they were very catchy indeed, and also very melodic and jazzy with touches of bossa nova. I spent a lot of time playing Super Mario, Mario Kart, Zelda and now a lot of that music is permanently embedded in my brain, and it just comes back at times. This week it’s been all about Super Mario Kart. I’ve been teaching 6 hours a day all week, working very intensively, without a moment’s rest on most days, just teaching teaching teaching. The pace and rhythm has been high and I’ve had to be very upbeat for days. Somehow this just completely suits that Mario music. I actually searched Spotify for the music and found an album by a band called the One Ups. It’s a whole album of Mario Kart music, performed by this band. This might be a trip down memory lane for some of you. For others, you might not know these games. But these are pretty nice tunes anyway. Probably very cheesy and I’m certain it won’t be everyone’s cup of tea, but let’s just take a sort of trip down memory lane. Perhaps we can hear some of the originals too. I actually put this music on when I’m working sometimes. So I’ve been busy working intensively and looking after my daughter. This is why I haven’t uploaded for a while. Nearly 2 weeks without a normal episode of the podcast. It’s July and nearly August in Paris and this is when it becomes difficult to record and upload podcasts. I’m not complaining or anything. I’m very happy. But I do want to explain that the uploading of episodes might be a little bit inconsistent over the next couple of months. There should be premium episodes – I have to provide you with regular premium content because you’re paying for that (well, just the price of a coffee or beer per month). But anyway, things are hectic. I’m working intensive courses all day every day in July at the BC and then August is holiday season and we’re going away to a few destinations in France. Usually we go abroad to some far away place but this year we’re staying in France, which I’m very happy about. I want to explore more of this country, which is beautiful by the way. There are plenty of beautiful places here and I want to get to know those places, sample the local food, enjoy the weather, relax by the pool and all that. So, French holidays, mostly in the south. Probably no big adventures this time, but who knows. If there are stories, I will tell them on the podcast. If you’re in London then hang out with Zdenek and other lepsters at the Fitzroy Tavern on Charlotte Street near Tottenham Court Road station. Let Zdenek know in advance that you’re coming with an email at teacherzdenek@gmail.com Board games, beer, pub food and good times to be had by all. 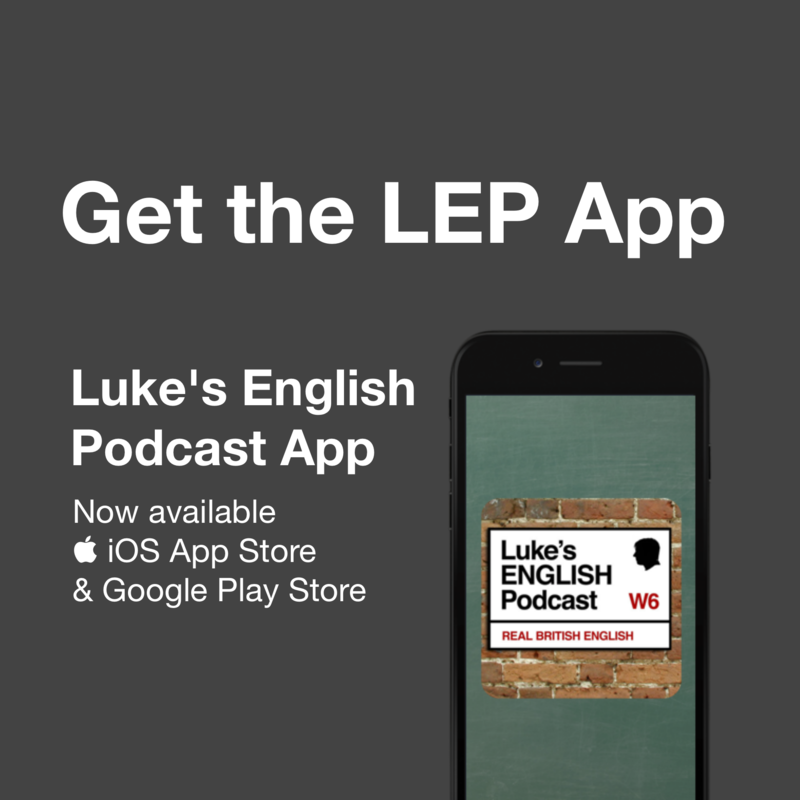 Get the LEP app for all the episodes on your phone and a whole bunch of bonus bits and pieces including grammar lessons, stories, vocabulary, jingles, phrasal verbs, videos and more. This has been Luke’s English Podcast. Have yourselves a great night, regardless of what time of day it is now. I just hope you have a good night – either in the sense that the next night you have is a good one, or the more gothic sense that even during the daytime it’s night time and so you can have a good night at any time if you’re a goth. But if you’re not a goth then have a good day either today or tomorrow. This entry was posted in Entertainment, Humour, language, Learning, Music, Native Speaker, News, Personal, Podcast Information, Ramble, Sport, Transcripts and tagged english, football, learn, nintendo, world cup on July 21, 2018 by Luke Thompson.